Monsanto's dicamba is too prone to drift for comfort. 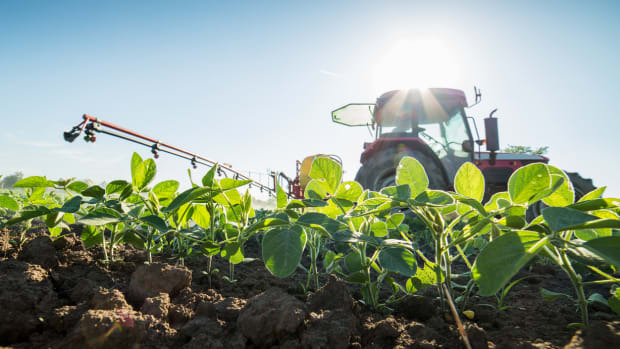 A new lawsuit claims that Monsanto violated antitrust laws when it introduced its dicamba-resistant GMO soybean seeds, marketed under trade name Xtend, to the marketplace in 2016. Over the past three years, the soybeans have taken over between 60 and 75 percent of the American soybean market; many farmers claim they had no choice but to make the switch. Bayer, which has owned Monsanto since this summer, has asked the court to dismiss the complaint. 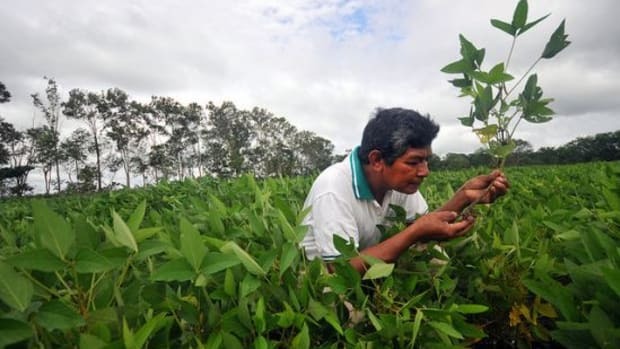 Because dicamba has been known to drift easily from one field to another, and soybeans are more sensitive to dicamba than to other herbicides, farmers whose neighbors switch to Xtend often feel they have no choice but to plant the dicamba-resistant GMO seeds as well. "I have a neighbor, a friend. 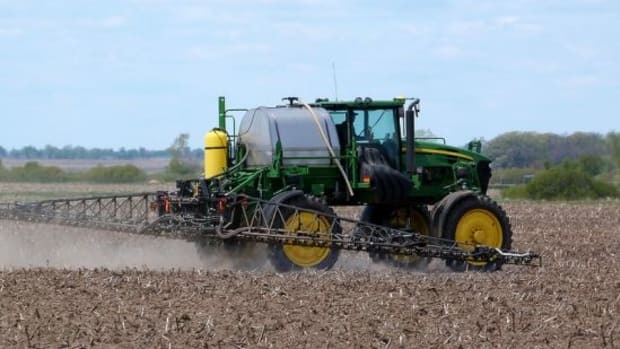 He calls me and says, &apos;I am going to have to go dicamba,&apos;" Randy Brazel, who grows soybeans in southeastern Missouri and western Tennessee, tells NPR. "I just had to go along with the dicamba program whether I liked it or not." "Then I have to get on the phone and call every other neighbor and say, &apos;Listen, I did not want to do this. But I am going to be forced to go dicamba.&apos; Well, then that forces all those neighbors to call all their neighbors. And eventually what you have is a monopoly," he continues. 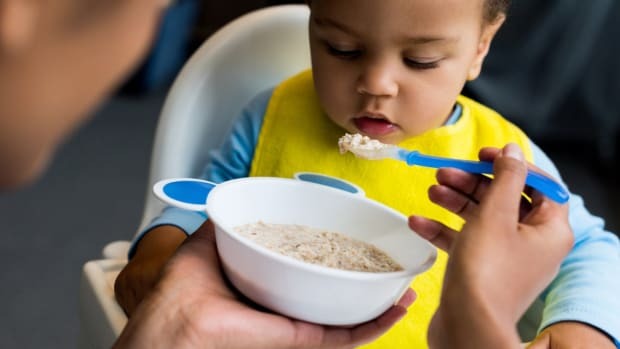 Rob Robinson, CEO of Rob-See-Co, a competing seed brand, tells NPR that he perceives this as part of the sales pitch for Xtend. "At least on a local basis, they&apos;re being sold with this idea. It&apos;s actively part of the sales process," he says. "Now, how far that goes up the management chain with Monsanto, now Bayer, I can&apos;t tell you, but I know that locally, that&apos;s the message." Dicamba drift has damaged nearly 5 million acres of soybeans in the Midwest over the past two years and even allegedly led to a murder in 2016. 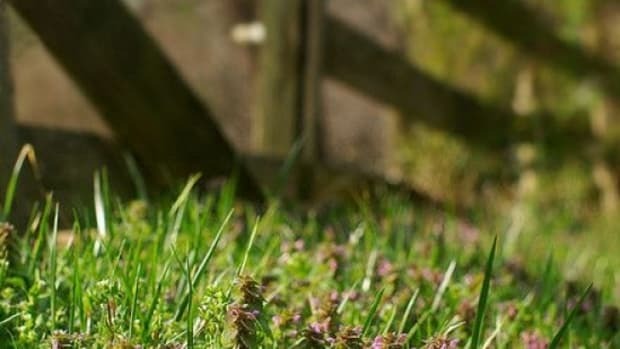 Companies have attempted to reformulate the product and regulators have imposed restrictions on when it can be sprayed in attempts to cut down on drift. Bayer insists that when dicamba is used properly, it causes no harm. Last year, the company indicated that inquiries regarding dicamba drift were down from 99 inquiries per 1 million acres in 2017 to 13 per million acres in 2018. 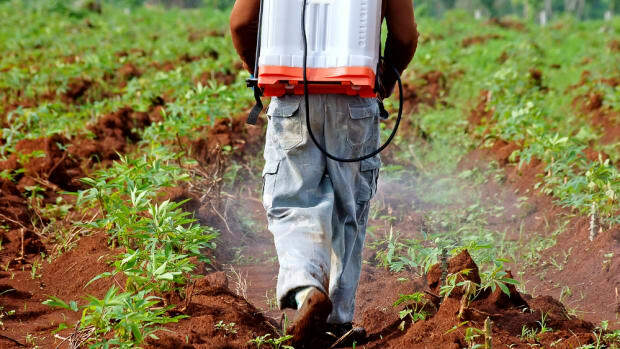 The company claims that better applicator education is to thank, but critics note that this trend could also be linked to the widespread transition to dicamba-resistant seeds among farmers. Issues with dicamba drift were first identified in 2013, when Monsanto began spraying it on test sites in North and South Dakota. 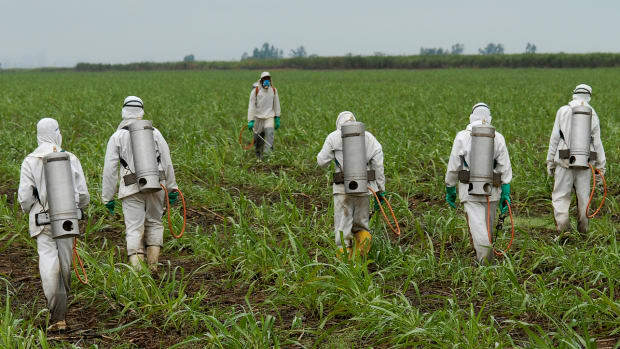 Reports of drift increased exponentially in 2016, when some farmers began spraying the herbicide illegally after Monsanto began selling the resistant seeds and herbicide prior to gaining EPA approval. 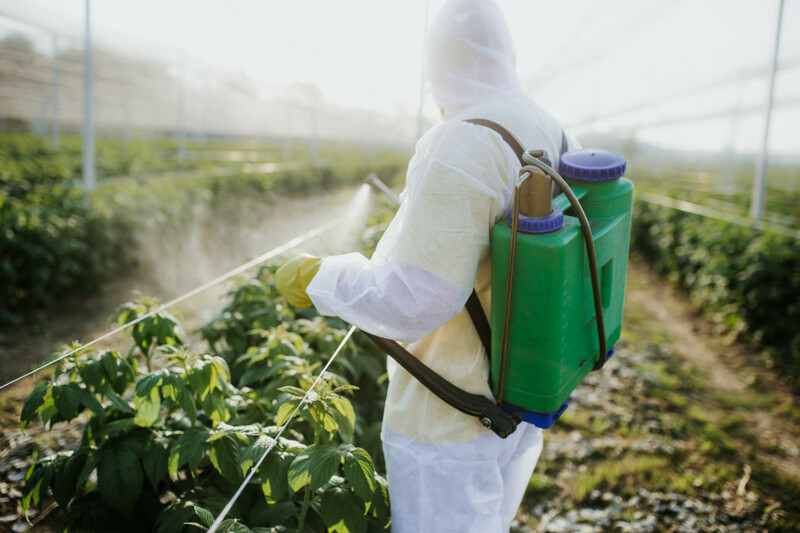 In October of last year, the EPA extended its approval of dicamba for use on GMO soybeans and cotton for the next two years.